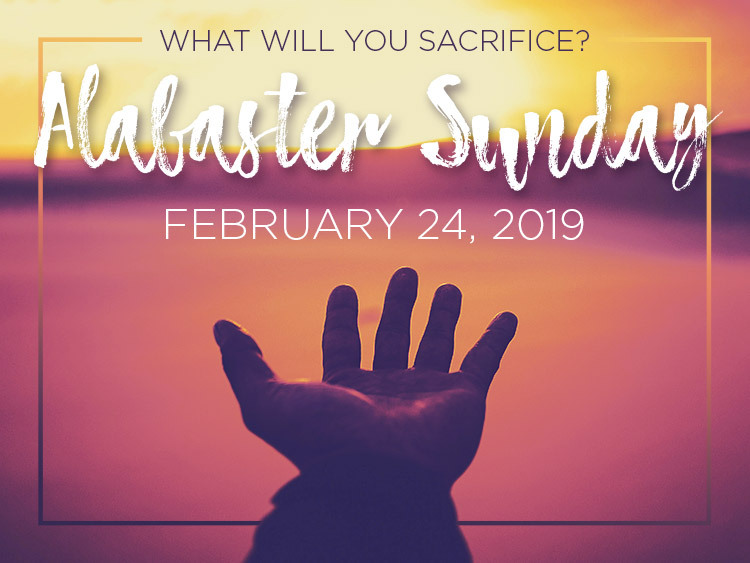 This year’s offering will be on Sunday, February 24. The entire Alabaster Offering goes towards the purchase of land and construction of churches, schools, medical facilities, and homes for missionaries and national workers throughout the world. In the 70 years of the Alabaster Offering, over $117 million dollars have been raised and 9,000 projects have been completed. Just as Mary gave her treasured alabaster jar of oil in love to Christ, the purpose of the Alabaster Offering is to sacrifice something we value to actively support missions. Join PazNaz this Alabaster season in giving up something each week and then donating that money to the Alabaster Offering. Children and adults are encouraged to participate. Alabaster Offering boxes are available at the Missions Kiosk in the Sanctuary foyer.